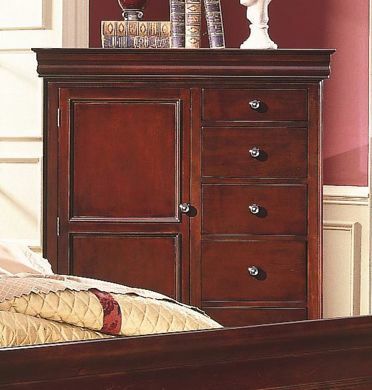 Visit Kimbrell’s furniture today for an incredible selection of bedroom chests and home furniture. 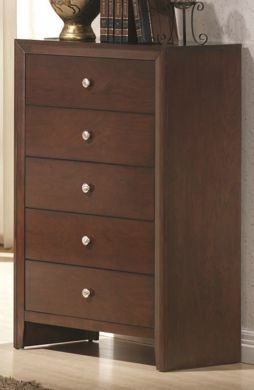 Whether you’re looking for a tall lingerie chest or a classic five-drawer piece, our selection of bedroom chests has it all. 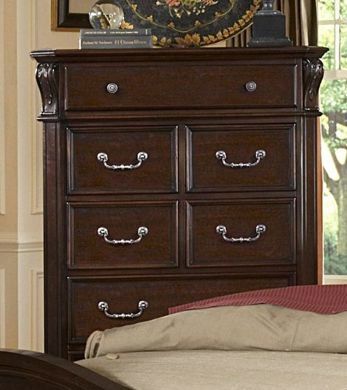 At our home furniture store, we’re committed to providing everyday furniture at affordable prices. 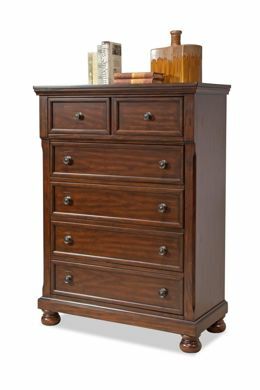 That’s why we carry chests and bedroom furniture from top brands like Ashley Furniture. 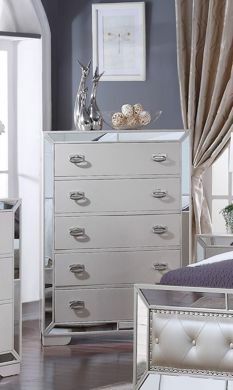 It’s also why we offer our own in-house financing for customers. 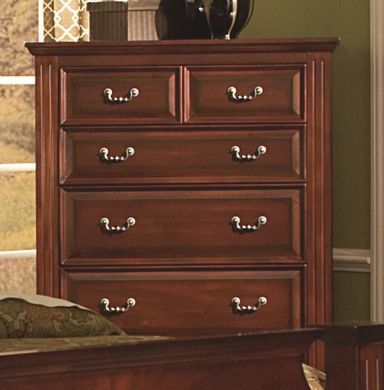 If you’re in the market for new bedroom furniture, visit a local Kimbrell’s furniture store today in North Carolina, South Carolina, or Georgia!